An evening of two one-act operas by modern composer David Lang. The Difficulty of Crossing a Field, based on a short story by Ambrose Bierce. And the Pulitzer Prize winning opera, The Little Match Girl Passion, based on the story by Hans Christian Andersen. Starring Academy Award Winner, Brie Larson. 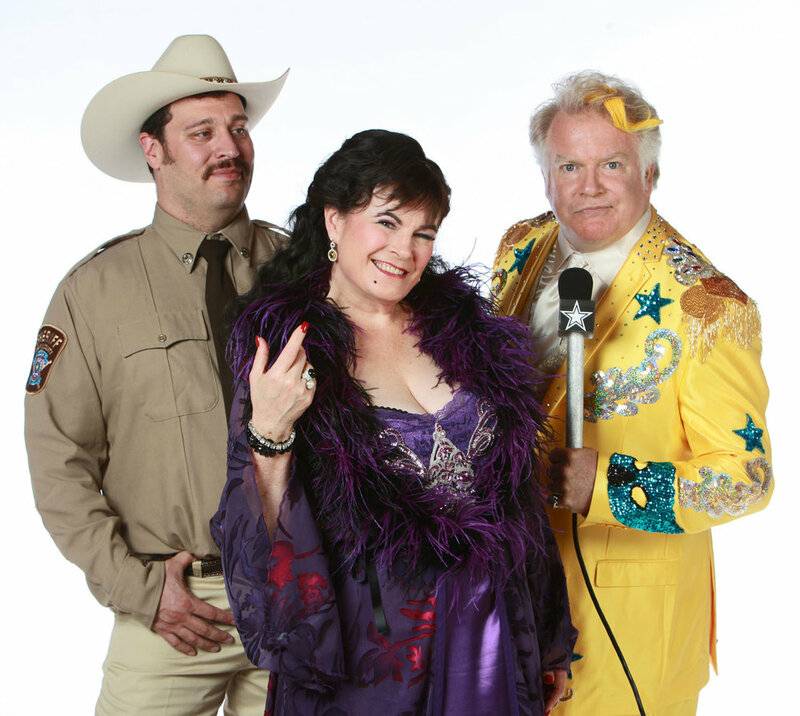 Based on a true story about Patsy Cline’s friendship with a fan from Houston who befriended the star in a Texas honky-tonk in l961, and continued a correspondence with Cline until her death. PAMTA Award, Best Costume Design. Horton the Elephant, the Cat in the Hat and other characters from the whimsical imagination of Dr. Seuss come together in this musical. A delicious sci-fi smash musical about a man-eating plant. It’s A Laugh Productions/Disney. As the assistant designer on all three seasons of The Suite Life (over seventy episodes! 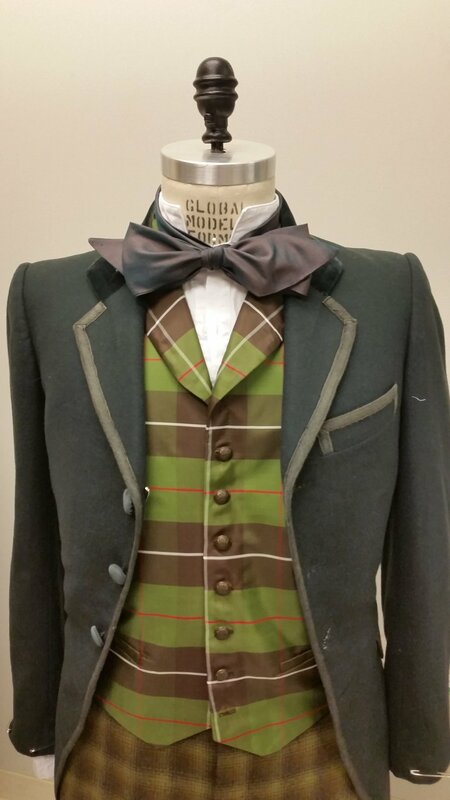 ), I was in charge of designing and sourcing all specialty costumes. 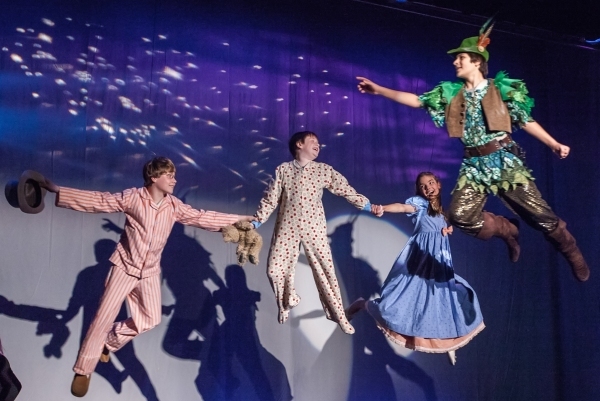 A new musical based on the book Peter Pan by J.M. Barrie. 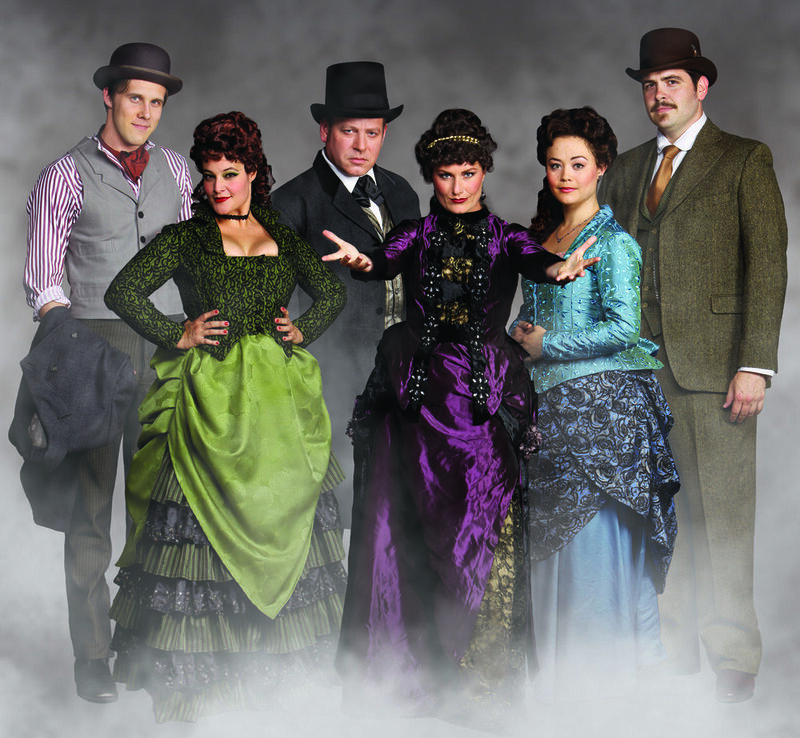 A new musical based on the historic Jack the Ripper murders. The madam of a beloved Texas whorehouse finds her business suddenly under attack from a television evangelist and local politicians. Produced by Reese Witherspoon. Legally Blondes is a spin-off of the Legally Blonde movies, and follows Elle’s British cousins, Isabelle "Izzy" and Annabelle "Annie" Woods.